Home Uncategories Iwa Moto pregnant with Pampi Lacson's baby | Ultrasound photo revealed! 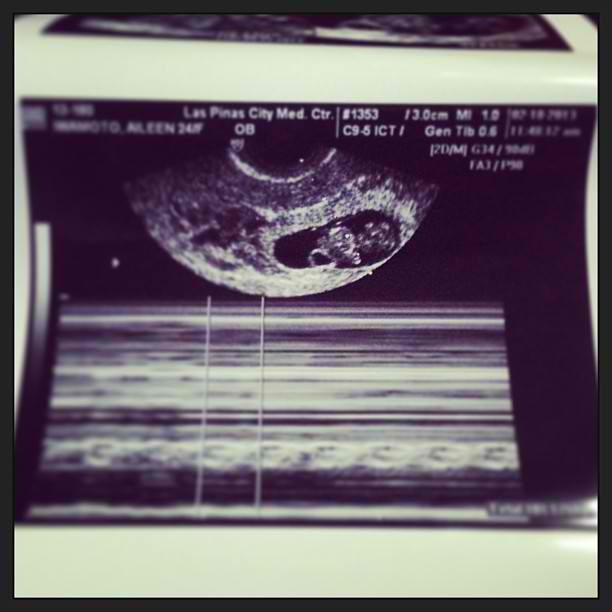 Iwa Moto pregnant with Pampi Lacson's baby | Ultrasound photo revealed! 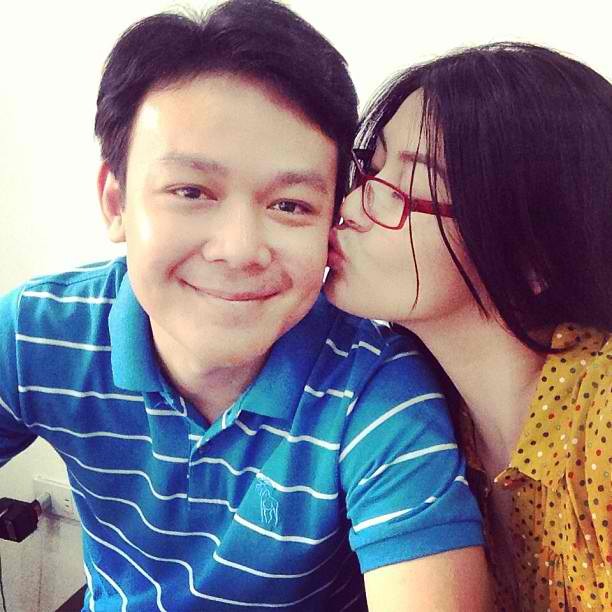 Iwa Moto is pregnant, with boyfriend Pampi Lacson as the baby's father. report, Iwa Moto is already 3 months pregnant. Just today, Iwa shared on Instagram an ultrasound photo of her unborn baby, who she calls as "little alien". Gosh! What if real alien comes out from her? It was also in February last year when news broke out that Iwa Moto has found a new boyfriend in the person of Leandro Muñoz, and exactly a year later, the news is now about Iwa Moto being pregnant, not with Leandro though, but with Pampi Lacson's baby. Already friends long before, Iwa and Pampi have started their romantic relationship only in May 2012.